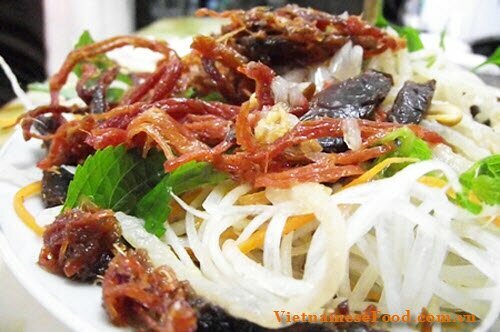 >>> Other: The best places to visit in vietnamThe first dish I introduce from many stunning Vietnamese Street Food is Sour Pho Noodle (Phở Chua). 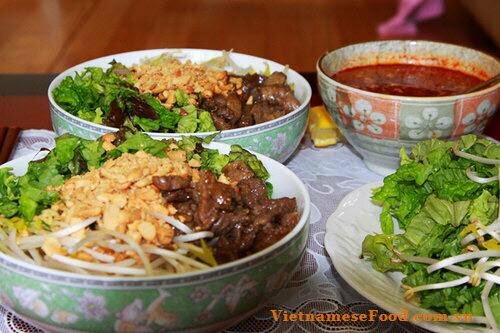 As I told you previous post, this dish comes from Cao Bang. However, it also becomes more popular in Hanoi these days. 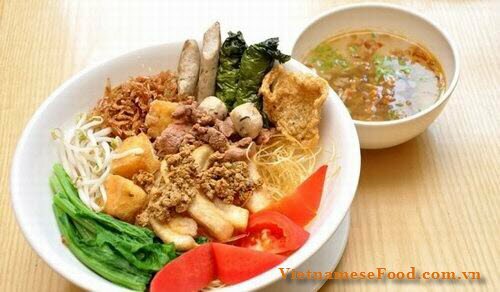 It is the great combination between many amazing stuffs such as fried potatoes, fried pork liver, pork stomach, half lean half fat pork meat, sliced Chinese sausages, roasted duck, cucumber, salad, roasted peanut and of course Pho Noodle. 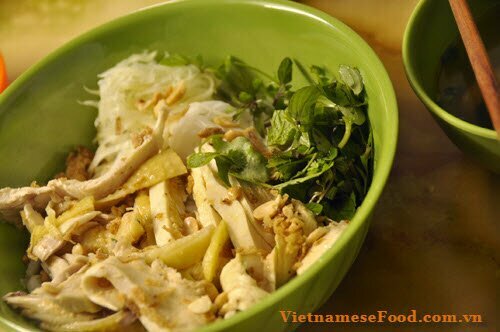 You can see more details at Vietnamese Sour Pho Noodle (Phở Chua) to get more information about this spectacular dish. >>> Other: The best time to visit vietnam, lets go!